22nd December, filial love feeling like the warm sun in the winter, and the Beijing Golded Dream elderly park is bathed in its light. The laugh sound and the smile of the elder ...make the caring donation of Balas elderly care products seem more profound significant. 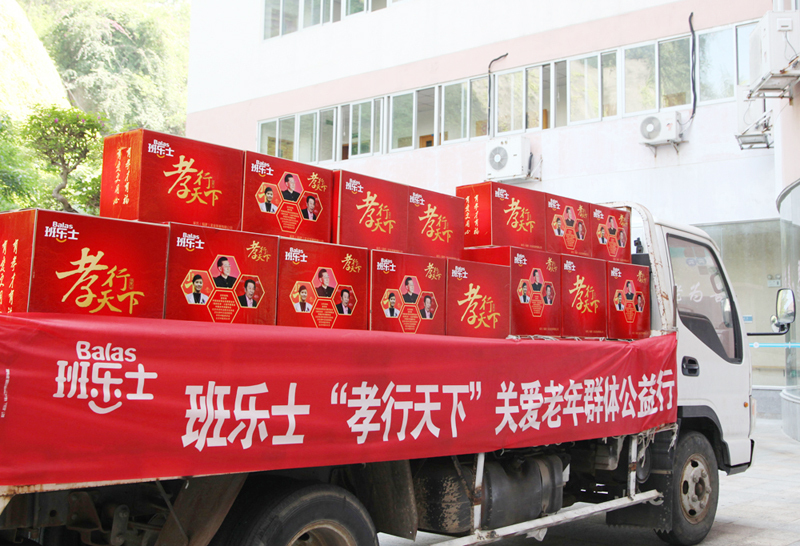 18th April, Balas unite China Aging Development Foundation launched series activities of caring the elderly. 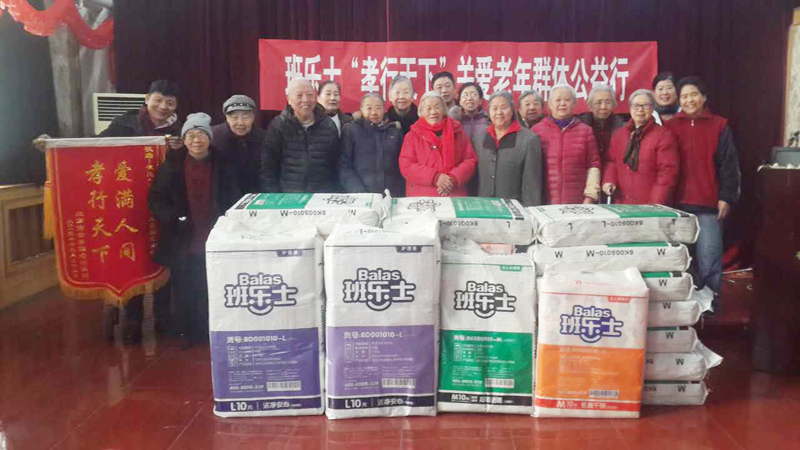 Since the date the project launched, the caring donations of Balas have been walking into more than a dozen nursing homes in the whole country, care the old people with practical action and send to them the elderly care products which are specially designed for old people. “To understand the feeling of those who elder than us, let the elderly share with the development results of social economic together with us." is the eternal theme of the Golden Dream Park for more than a decade. Director Mr. Liu of the elderly park, said: "In fact, the requirements of these old people are not high, they need only a bed, a pair of chopsticks, a bowl, a sincere smile from the people around them, more accompany if children have the time can make them satisfied. " Companionship is the most affectionate filial piety. Caring for the elderly, in addition to material giving, we should give them more concern from spiritual level and spend more time with them. Adhering to the values of "with piety with more happiness, with love with more care ", Balas unite China Aging Development Foundation launched the public benefit project of “Fill the World With Filial Piety, Care the Elderly”, which is designed to arouse the whole society’s renewed interest in the issue of the filial respect, inspire their participating enthusiasm of actions to care for elderly people, and call for more social forces to participate in the public benefit actions of caring the elderly population. Let the actions of caring for the elderly, starting from you and me. Everyone should expend the respect of the elderly in one’s family to that of other families, since all the elderly today were the contributors to the community and the family in the past. It is exactly the time for us to reward them, and it is also the social responsibility of each individual.In this aging crisis intensified today, caring for the elderly should start from every individual, every triviality. letting old people enjoy rights of convenient, comfortable and free life. Creating a high quality life for the old is the goal for Bala’s to make unremitting efforts. 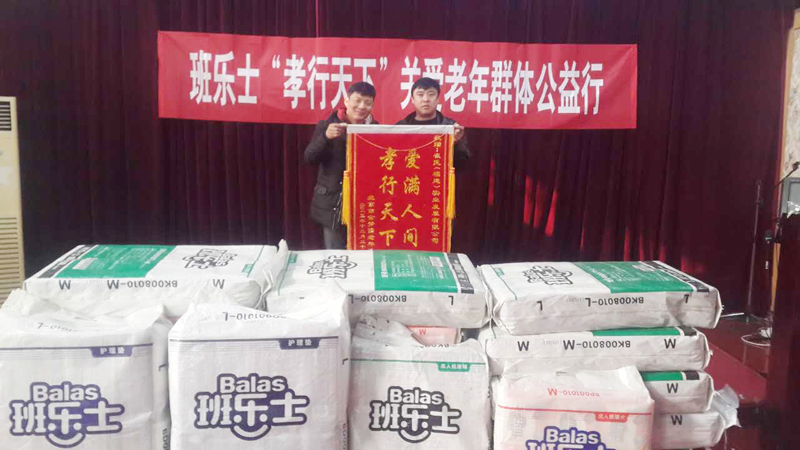 The step of Balas public filial piety project will not stop, the actions of caring for the elderly still goes on. Chiaus Group will always adhere to the original intention of “fill the world with filial piety”, keep pace with the times and learn continuously, hope to make more real contribution to the old peoplein this aging crisis intensified today. And advancing step by step on the road of becoming sustainable industry leading brands with social responsibility. 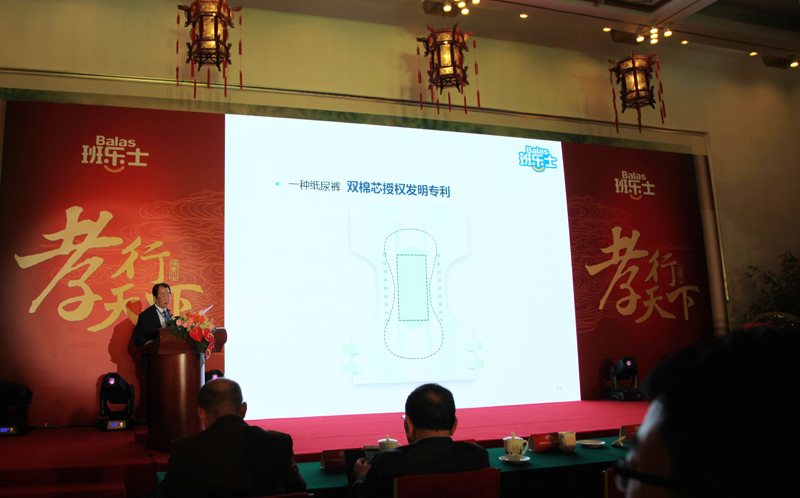 We chiaus as a professional adult diaper manufacturer in China, we always care the health of elderly.